Lena Komileva is a market economist with nearly two decades of experience as Head of US, UK and Eurozone Economics and Strategy in the City of London, managing research across three continents for the largest European government bonds broker and one of the two largest universal brokers in the world, the oldest US private bank and a 137yr-old German investment bank. 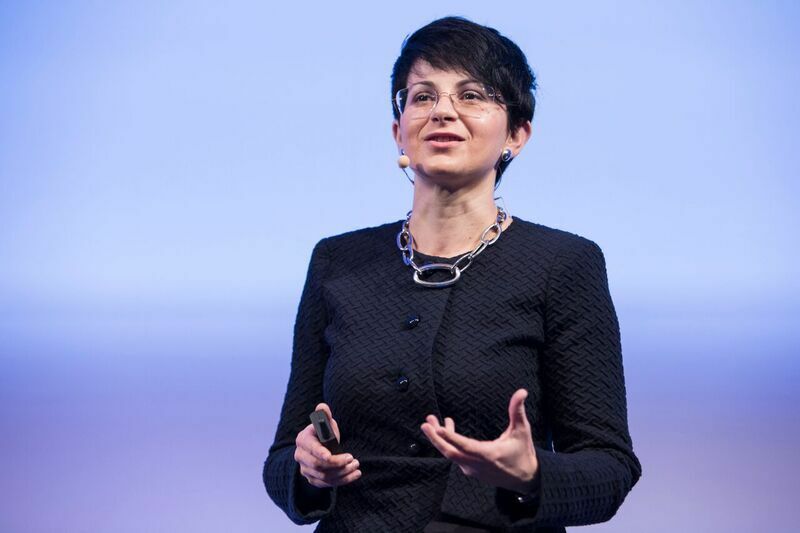 A recognised market authority on the world’s major economies (the G+), Lena focuses her commentary on the US, the UK, the Eurozone and China, with the ability to translate economic and market developments into easy-to-understand policy, industry and asset portfolio implications. A prolific and widely recognised economist, Lena is frequently quoted by Bloomberg, Thomson Reuters, Financial Times, BBC News, BBC World, BBC Radio 4 "Today" programme, BBC 5Live, CNBC, Sky News, Dow Jones Newswires, The Wall Street Journal, Nikkei, US NPR, China Central Television, Canada's BNN. She is a regular columnist for the Financial Times and Bloomberg Opinion, and has also published articles for Bloomberg Brief, Reuters Insider, FX Week, FX&MM Magazine, IFR. - Speaking at the annual CEO Summit, IAIR Awards: "From cybercrime to political instability: Challenges and solutions"
How China’s economic miracle could end in domino effects on global growth. What will happen as the Fed raises rates? How effective is the ECB’s QE for European growth? 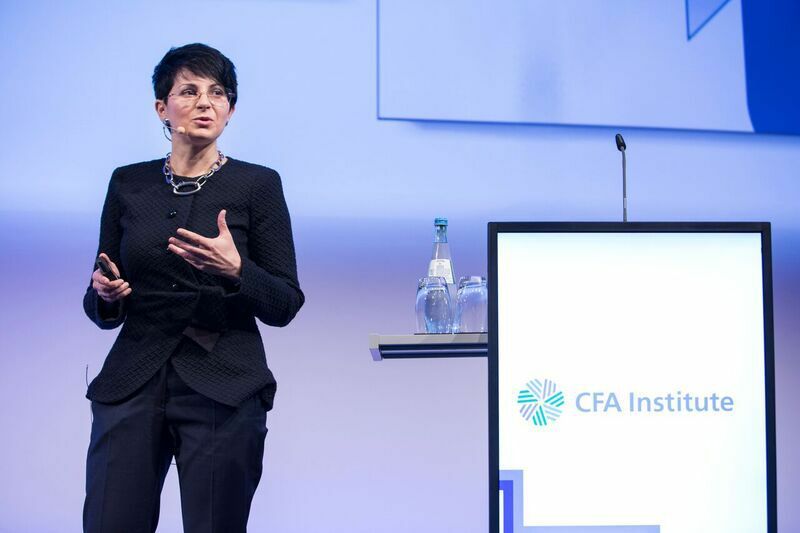 European CEO interview, during the CFA Institute European Investment Conference 2016 to find out where the trouble spots are for the Eurozone and which countries lead the recovery. Athanasios Orphanides, former governor of the Central Bank of Cyprus, Michael Meister, deputy leader of German Chancellor Angela Merkel's CDU party, Lena Komileva, and Saumil Parikhs, portfolio manager at PIMCO discuss Cyprus. Lena Komileva, chief economist at G+ Economics, talks about the Greek debt crisis and the country's future in the euro zone. She speaks with Maryam Nemazee on Bloomberg Television's "The Pulse."